Elephants are known to develop strong, intimate bonds between friends and family members. This is the reason why this animal is stictly connected to feelings such as protection of the family, and love for their dears, it is even symbol of patience, calm and wisdom. 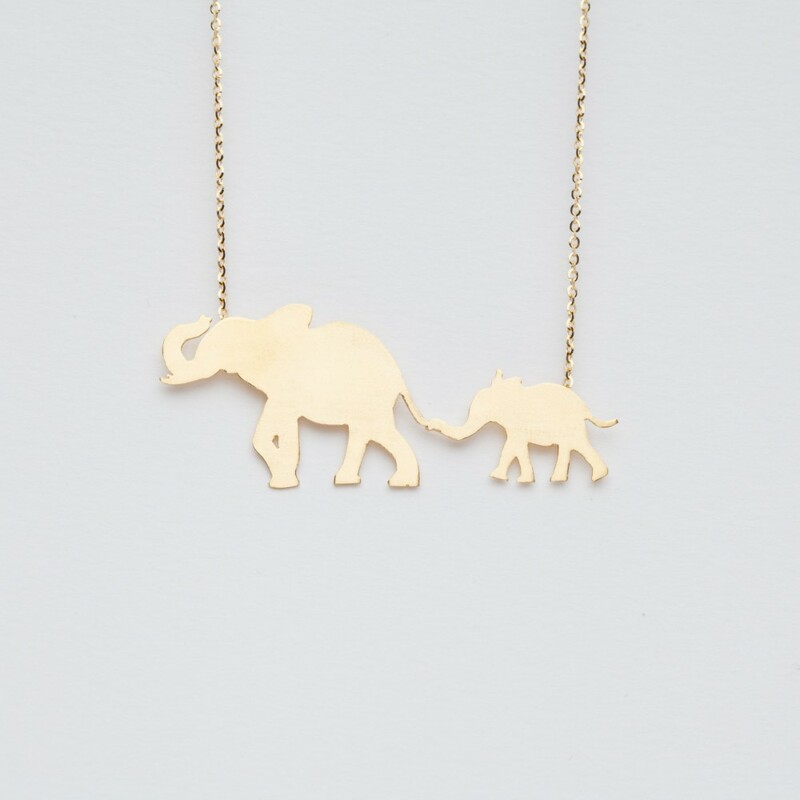 This necklace is handmade in 18kt matt gold, you can choose the length you prefer by selecting it from the drop-down menu near the picture, this precious item goes with its personal warranty and its exclusive packaging.